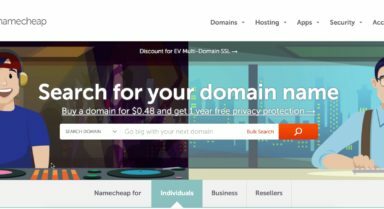 Planning to buy a domain name or hosting from NameCheap? Use these NameCheap discount coupons to save money on your purchases. 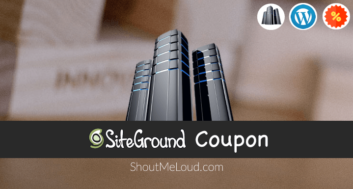 Here I have shared all working Namecheap coupon code for Domain name purchases, hosting purchases and also for VPS & reseller hosting. You can also use this discount code when you are transferring domain name from any existing registrar to NameCheap. When it comes to domain name purchases, Namecheap is a popular company. 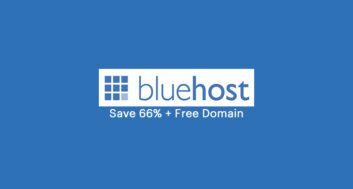 Along with domain name, you can also use NameCheap to buy web-hosting, SSL certificate, Who.is guard, Premium DNS & other web hosting related products. See all existing Namecheap deals on the official page here. 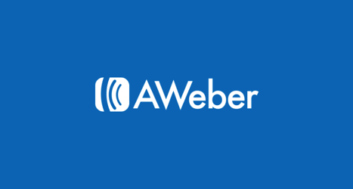 This is a limited time discount code for NameCheap & using it is simple. Here, enter the Name Cheap discount coupon code for the product that you have selected. For example, if you are buying a domain name from NameCheap, use coupon code “YAYMAY” & 10% discount will be applied automatically. Important info about NameCheap domain discount code: This coupon is also valid when you are transferring a domain name from any other domain registrar to NameCheap. This is one smart way to save money on domain renewals. You can read this guide to learn more about domain name buying & renewal money saving tips. As I mentioned above, I find NameCheap to be a reliable & trustable company for buying a domain name. I have never used them for purchasing hosting, so can’t really comment on that. However, I hope this NameCheap discount code helps you to save money on domain transfer or purchasing a new domain name.